Japan is famous for its spring carpet of cherry blossom and autumnal red leaves. 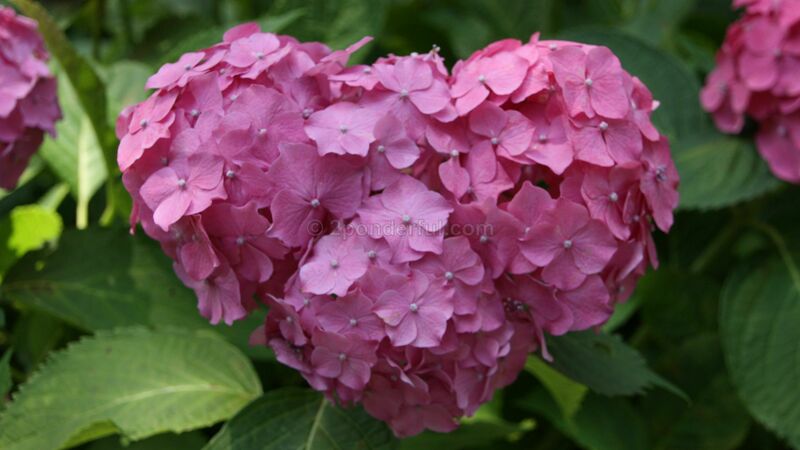 Less well known are the hydrangeas – ajisai in Japanese – that brighten up the dreary June rainy season. Mimurotoji temple in Uji is a quiet place outside of June and July – a place to absorb the peace and enjoy a historic site away from the crowds. Having said that, you’d miss the flowers! The main garden has 10,000 hydrangeas in various pink, purple, blue and white hues and a path that snakes right through them. See more details at Directions.